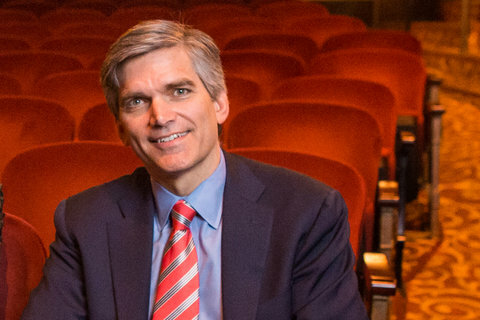 Tad Smith studied the arts at Princeton University, and then earned a Masters of Business Administration at Harvard Business School. After receiving his MBA, Tad Smith started two parallel careers. He quickly became assistant professor at the NYU Stern School of Business. Until 1999, he taught finance in the world of media and technology. He also became a consultant for McKinsey & Company, a firm that provides services to many different institutions, such as media, health and energy companies. In 1996, he began to work at BMG Entertainment Group, first as a development consultant and then as vice president of the company. His role was to define BMG’s strategy. The core of BMG Entertainment was music and the company merged with Sony in 2007. Tad Smith began his career in New York, then it was transferred to London. He worked for the record company for three years before joining Starwood Hotels and Resorts. His mission: Develop e-commerce and establish the group’s Web strategy with a more global vision as senior vice president for e-commerce for one year. After his time in the tourism business, he was hired by Reed Digital Information. Reed manages magazines, publishing platforms, vocational training centers and specialized business services, in particular the monitoring and management of tenders. 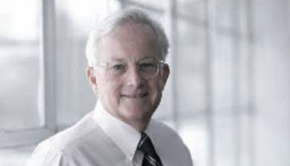 From 2000 to 2005, Tad Smith was president of Reed’s media division, then from 2005 to 2009, general manager. He participated in the development of magazines, as well as offerings such as BuyerZone and MarketCast, marketing data analysis tools for the media. Tad Smith in 2009 became president of Cablevision, an internet and cable television provider. He was responsible for sales in the digital advertising department. He remained in New York when he was appointed CEO of the Madison Square Garden Company group, making him the head of MSG Sports, MSG Media and MSG Entertainment and putting him in charge legendary venues such as Radio City Music Hall, Beacon Theater, Chicago Theatre and, of course, Madison Square Garden in New York, an arena for spectator sports including basketball and ice hockey. He served as president of the group for one year before being appointed president and CEO of the British company Sotheby’s in 2015. When he was hired, Domenico De Sole, chairman of the company, said the fact that Tad Smith had no experience in the world of art was a factor in his appointment. Tad Smith is also an honorary member of Tribeca Enterprises, partner in the Tribeca Film Festival. The festival in 2015 showed a documentary by JR, a French artist a work of whom Tad Smith said he had bought recently. 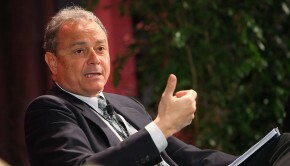 Although he says he is a novice in art, his career as an art collector as president of Sotheby’s has begun. 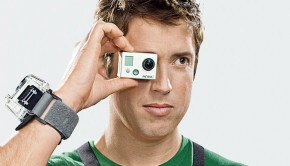 Nick Woodman, born on 25 June 1975 in California, is a founder and a president of GoPro.